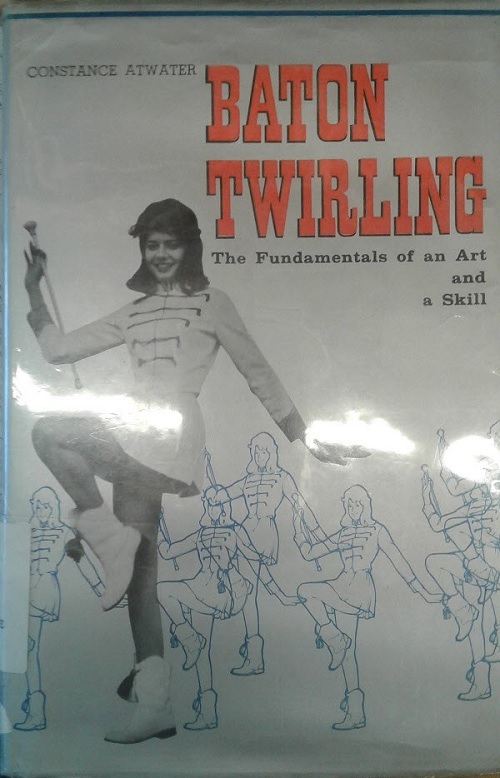 Submitter: Not only is the cover very out of date, but I am not sure that people who are interested in baton twirling today would learn it through books, and more importantly, would learn it through this book. 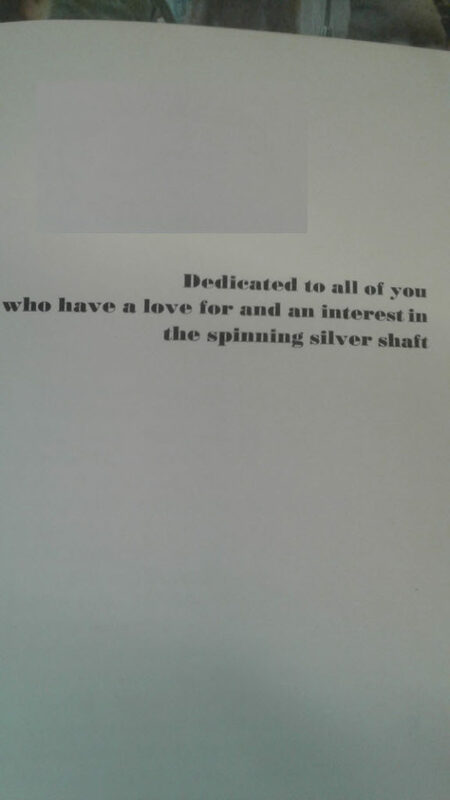 Also the dedication, which I also sent a picture of, is really quite terrible, and I quote, “Dedicated to all of you who have a love for and an interest in spinning the silver shaft.” I am not sure if that is normal baton twirler lingo, but seemed very out-of-date and slightly inappropriate. 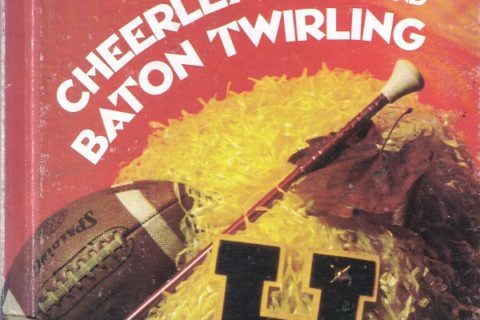 (Maybe it is a great baton twirler inside joke?). This book came from a public library. Holly: The spinning silver shaft! 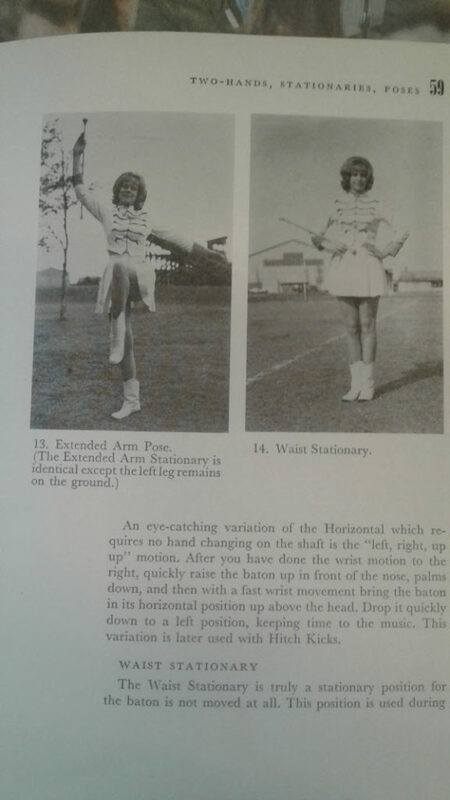 <wink!> I agree with submitter – YouTube is a better option for baton twirling lessons than this black-and-white book from 1964. My mom graduated high school in 1964 and she’s…old. Don’t tell her I said that. I hate to say this, but I DISTINCTLY remember you having previously featured this book on your website. I thought it looked familiar too. I wonder if it got lost in many migrations, because I couldn’t find it.